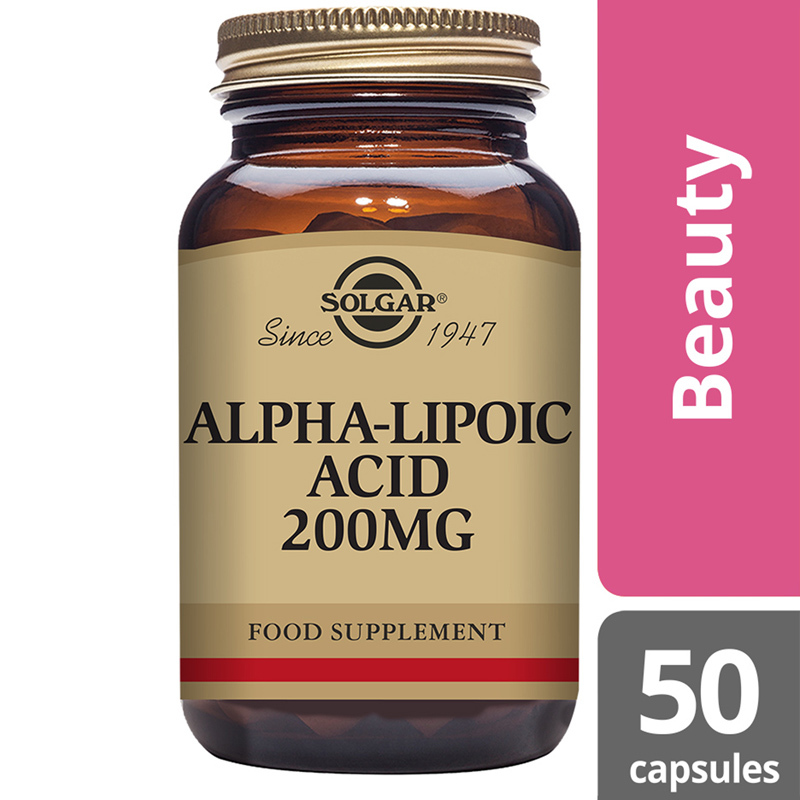 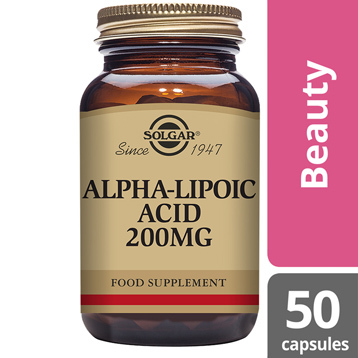 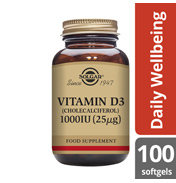 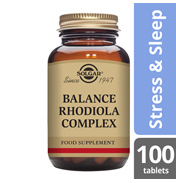 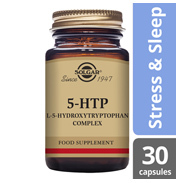 Solgar® Alpha Lipoic Acid 200 mg is a fatty acid found naturally in the body. 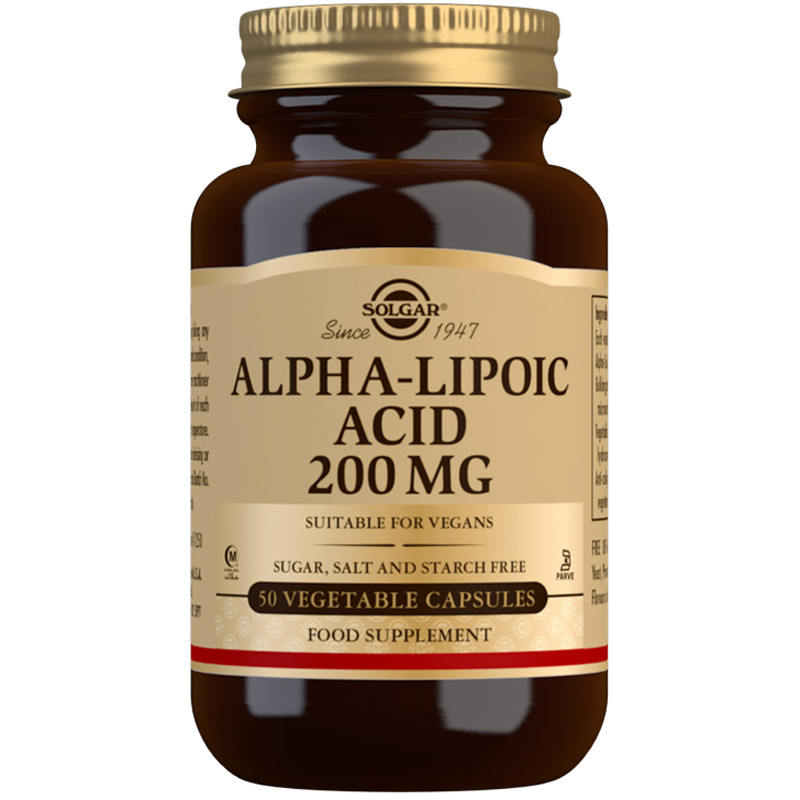 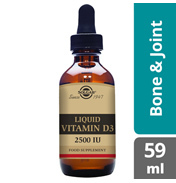 It is soluble in both water and lipid based tissues and is sometimes used with vitamins C and E.
The body is capable of making a small amount of Alpha-Lipoic Acid on its own but levels increase rapidly by eating foods like green vegetables and potatoes, or by taking a supplement. 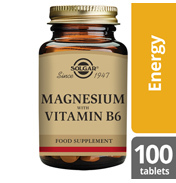 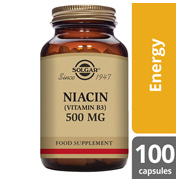 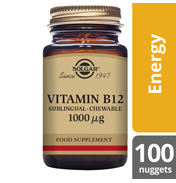 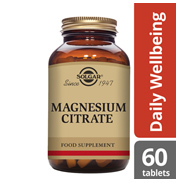 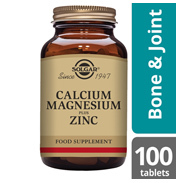 Ingredients: Alpha-Lipoic Acid, Bulking Agent: microcrystalline cellulose, Vegetable Capsule Shell: hydroxypropylmethyl cellulose, Anti-caking Agent: vegetable magnesium stearate). 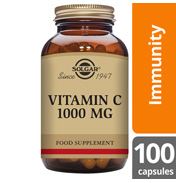 As a food supplement for adults, one (1) Vegicap daily, preferably at mealtime, or as directed by a health care practitioner.